America is the "land of the free," the "great melting pot," and . . . a pretty great place to pick up souvenirs. Across this great nation, a variety of industries and products are made in each of our great 50 states. Few things are as fun as exploring a new region of the country to try or taste something completely new. 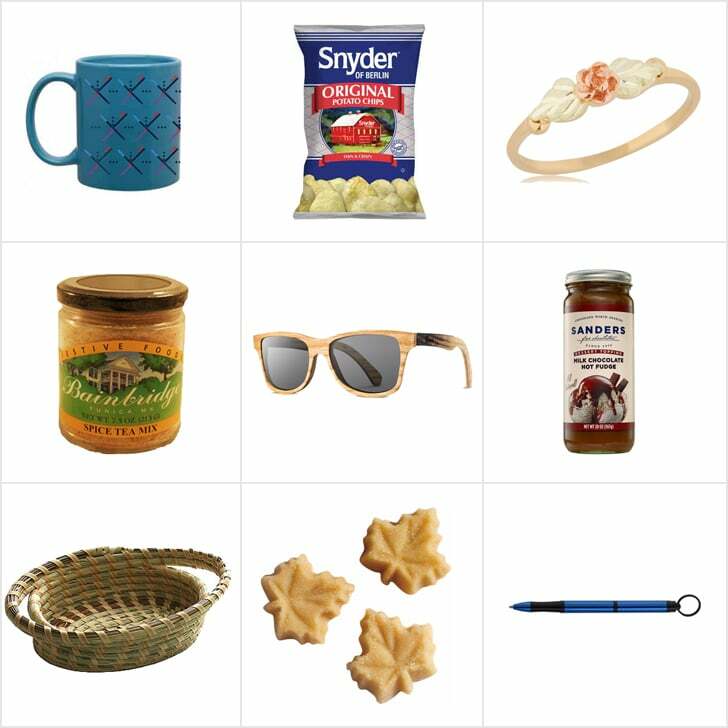 We've made this handy guide to local gifts and souvenirs produced across the nation. They're all worth checking out — or picking up to take home — the next time you're able to travel within the United States. 20 Frugal Gifts For the Savvy Traveler — $25 and Under! 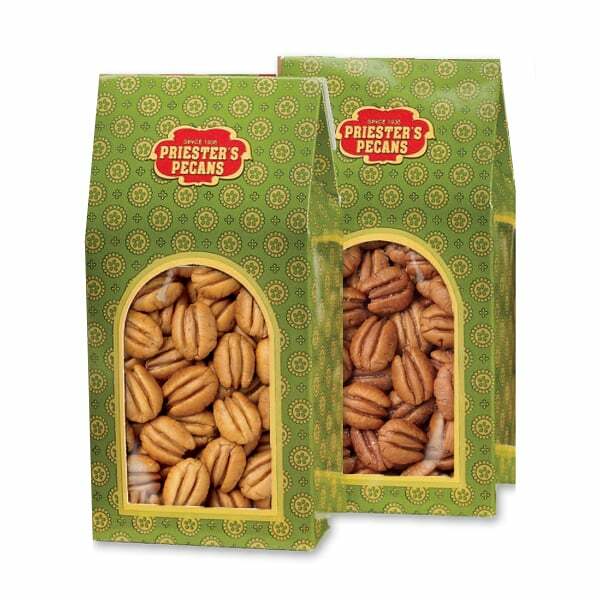 Priester's Pecans is an Alabama institution, and its Mammoth Pecans Gift Box Set ($48) would be a treat for any nut-lover. 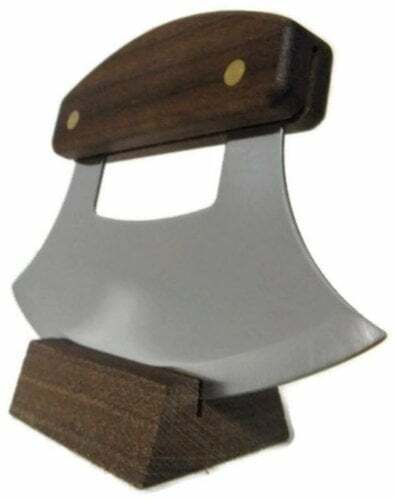 An Ulu Knife ($19), traditionally used by Inuit, Yup'ik, and Aleut people, has become a specialty item to purchase while in Alaska, including those made by the Ulu Factory. 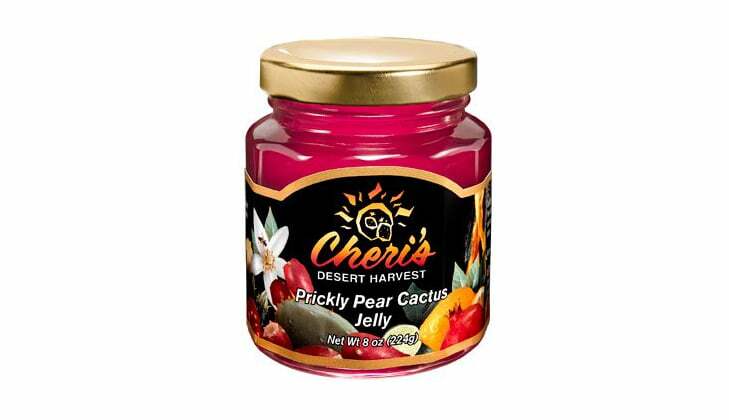 From the cacti that grow across Arizona comes a variety of prickly pear jellies, including Cheri's Prickly Pear Cactus Jelly ($6), which can bring the flavor of the desert home. 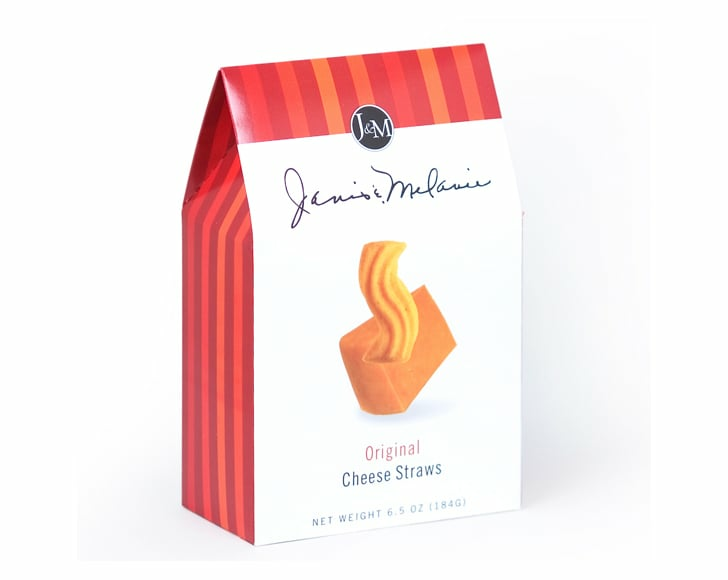 J&M Foods has been in business in Arkansas for over 100 years, and its Original Cheese Straws ($6) are still popular. 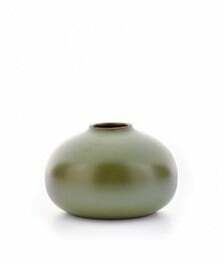 The most populous state in America, California has a number of wonderful souvenirs. 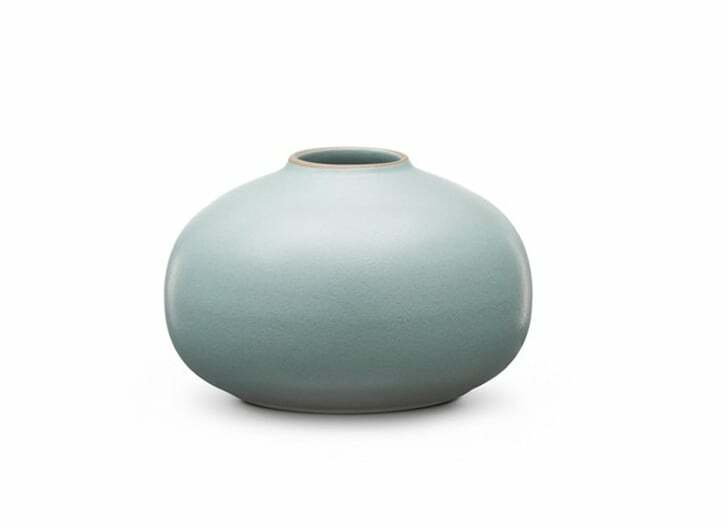 Heath Ceramics has a special tradition of pottery-making outside San Francisco, but items like its Bulb Vase ($88) can be purchased at a number of Bay Area stores or at one outpost in Los Angeles. 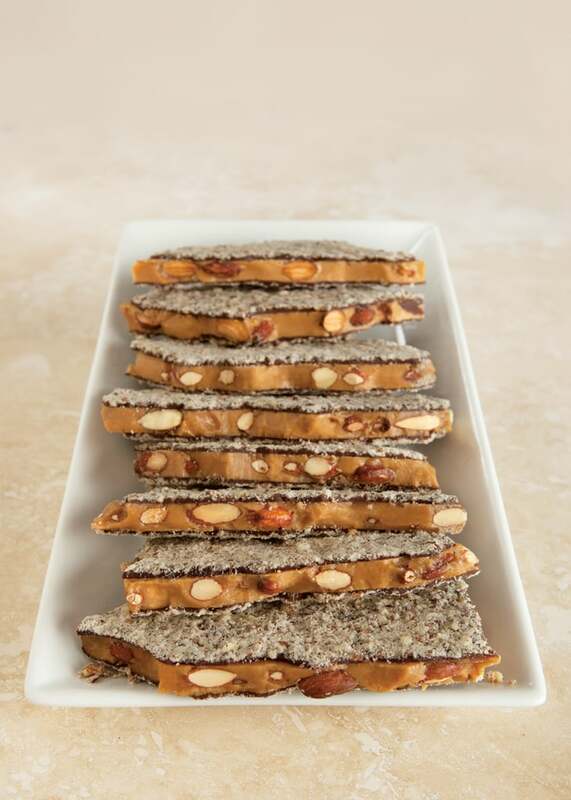 The team behind Enstrom has been making candy in Colorado for nearly 100 years, and its one-pound box of Milk Chocolate Toffee ($26) is so coveted that it ships all over the world. 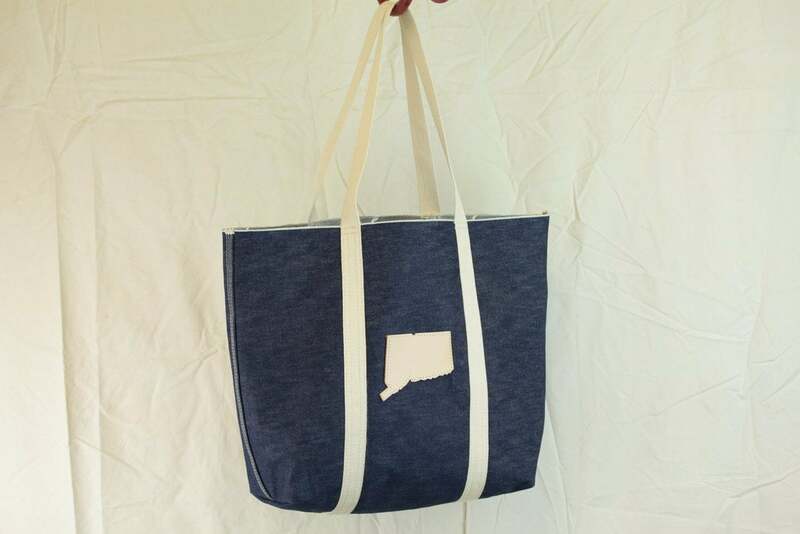 Among the many heritage souvenir options in Connecticut is a special denim company, the Hartford Denim Co. 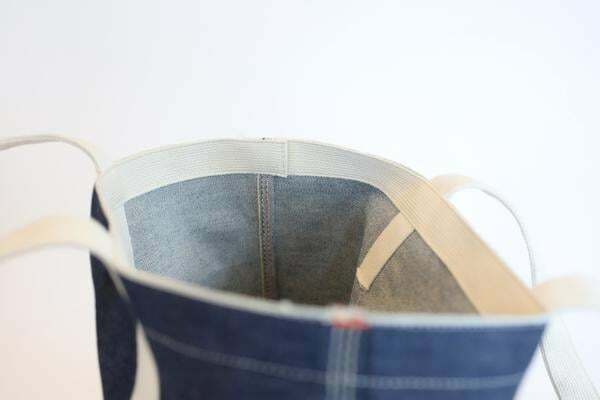 It offers repairs for life on any jeans sold, and its Organic Selvedge Denim Tote Bag ($50) is a portable option for travelers looking for a special gift. 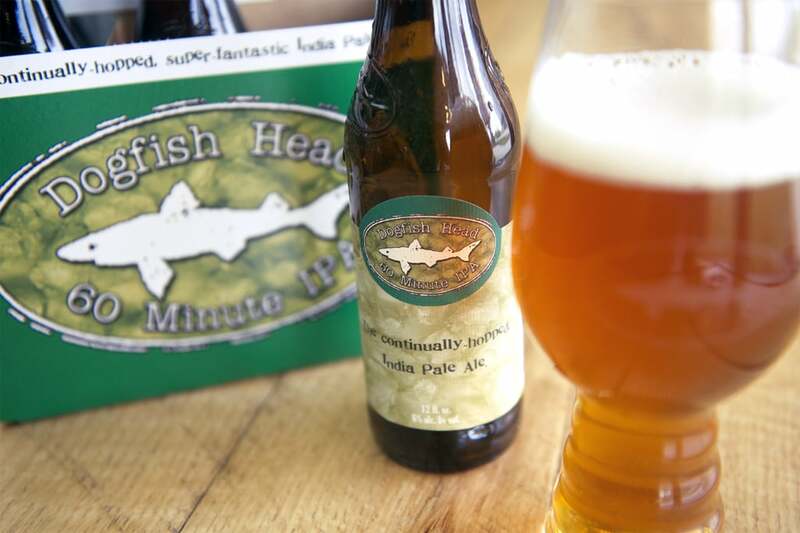 Delaware is home to one of the country's foremost craft breweries, Dogfish Head. Its 60 Minute IPA (price upon request) is one of its oldest brews. 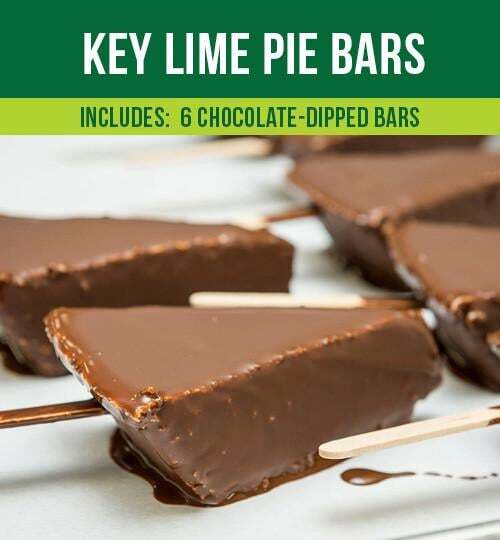 Florida is known for its key lime pies, and the Key West Key Lime Pie Co. takes the dessert a step further by offering a box of 12 Chocolate Covered Key Lime Pie Bars ($27). 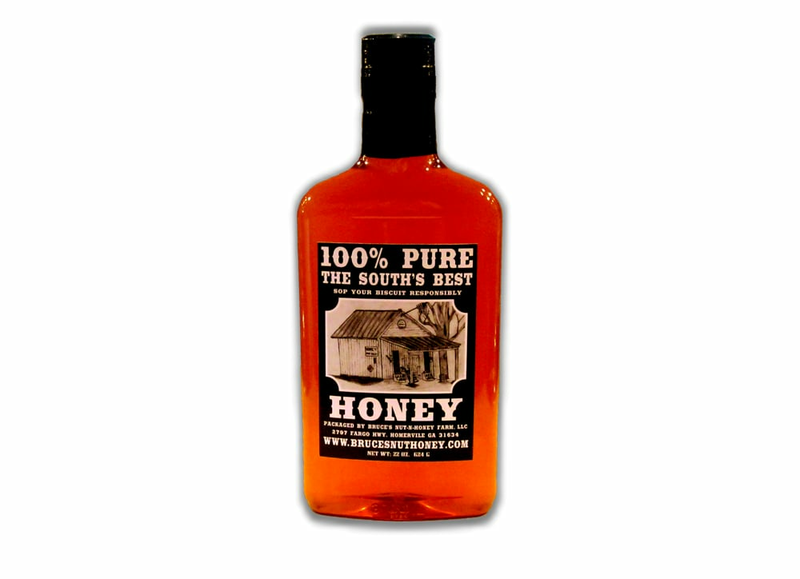 Georgia produces a great deal of honey, and Bruce's Nut-N-Honey Farm sells a number of locally sourced products including the fun 100 Percent Proof Pure Honey Flask ($8). 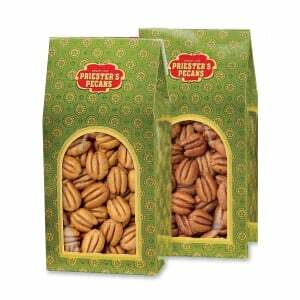 Macadamia nuts are a perfect and portable treat to take home from Hawaii. 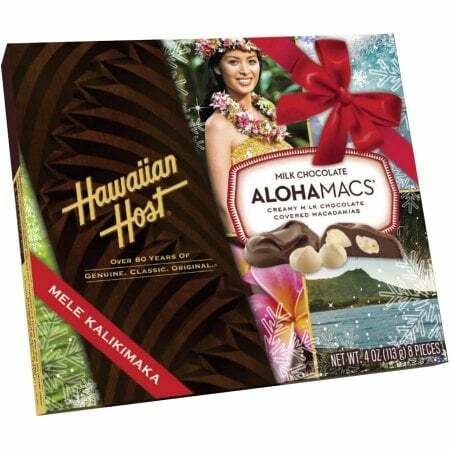 Try Hawaiian Host's Happy Holidays Milk Chocolate AlohaMacs ($27). Huckleberries grow across Idaho, and Northwest Wild Foods preserves the fruit in Wild Huckleberry Jam ($33) sold across the state. G.H. 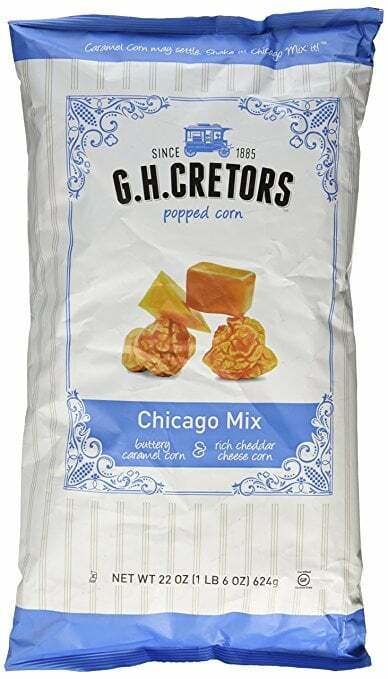 Cretors Popcorn Chicago Mix has been making treats since 1885. Pick up our favorite Chicago Mix ($14) are for sale. 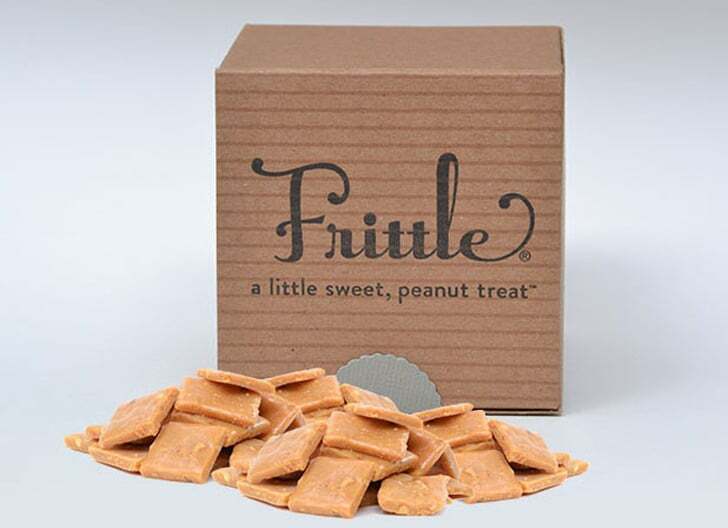 Indiana candymaker Carrie Abbott created a decadent peanut-butter treat called Frittle ($7) that's caused a stir across the Hoosier state. 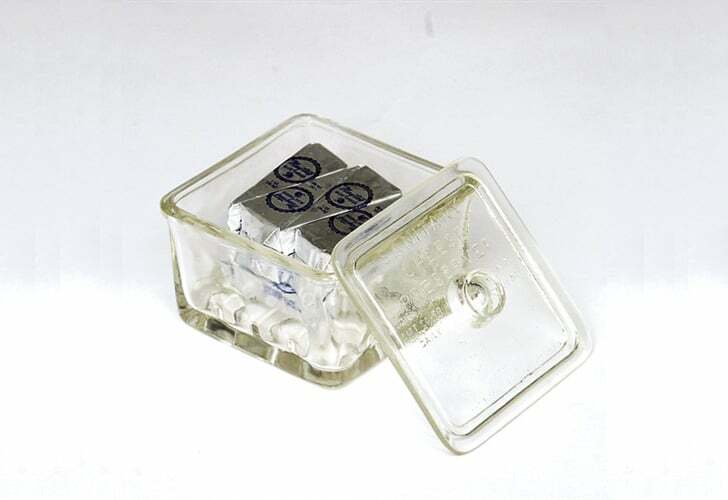 The first Maytag blue cheese was made in Iowa in 1941 at the Maytag Dairy Farm, which now sells gift sets in cute Square Jars With Cheese Triangles ($27) to dairy-lovers. 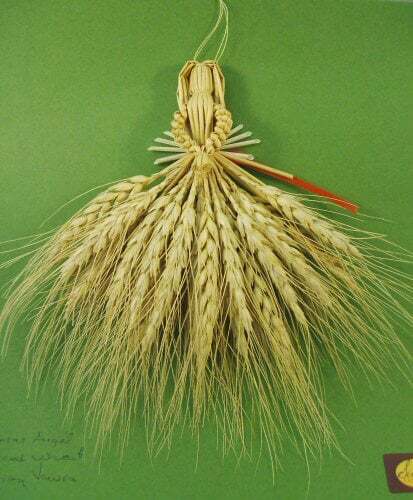 Kansas is one of the country's largest wheat-producing states, and wheat weavings, like an angel by artist Marian Vavra ($24), demonstrate the region's special heritage. Baseball fans would love checking out the merchandise on offer at the Louisville Slugger shop, including the over-100-year-old company's new sunglasses collaboration with Shwood Eyewear. The Shwood For Louisville Slugger Canby Sunglasses ($250) are made from the same wood that is used in Louisville Slugger's famed bats. 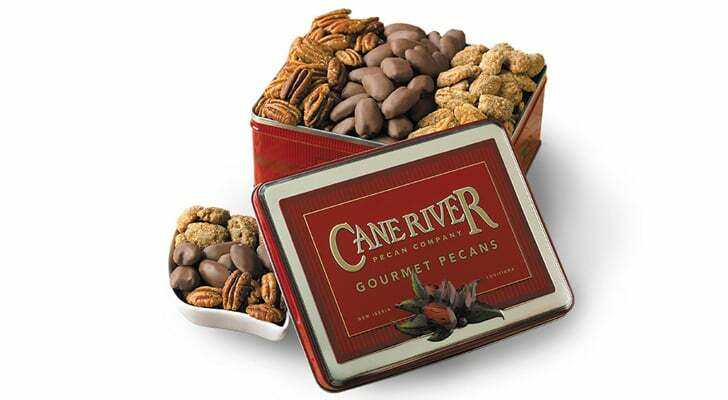 Louisiana makes ingenious treats with its local pecans, including Cane River's Pecan Trio Assortment ($32) with roasted and salted, chocolate-covered, and praline nuts. Many Maine beaches are dotted with sea glass, and talented local artisans turn their finds into treasure. 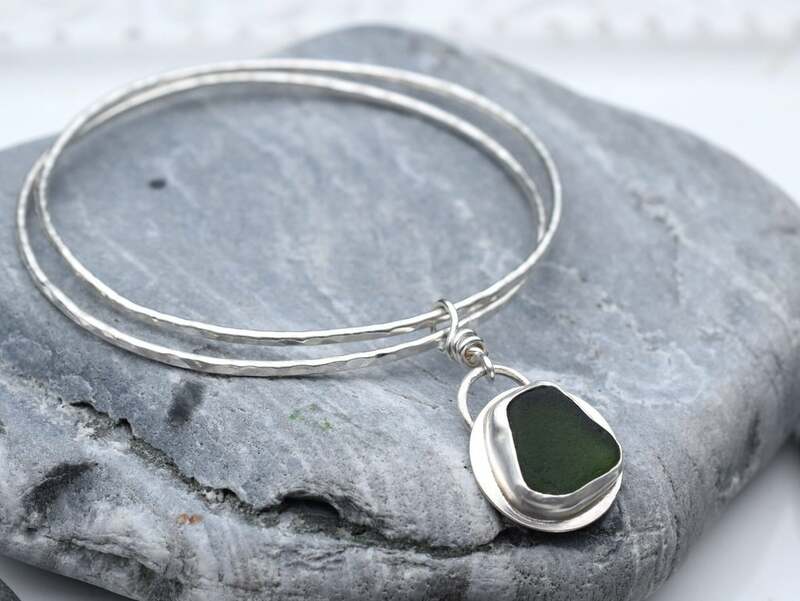 The Captain's Wife, in the town of Saco, includes offerings like this Double Bangle Sea Glass Bracelet ($60). 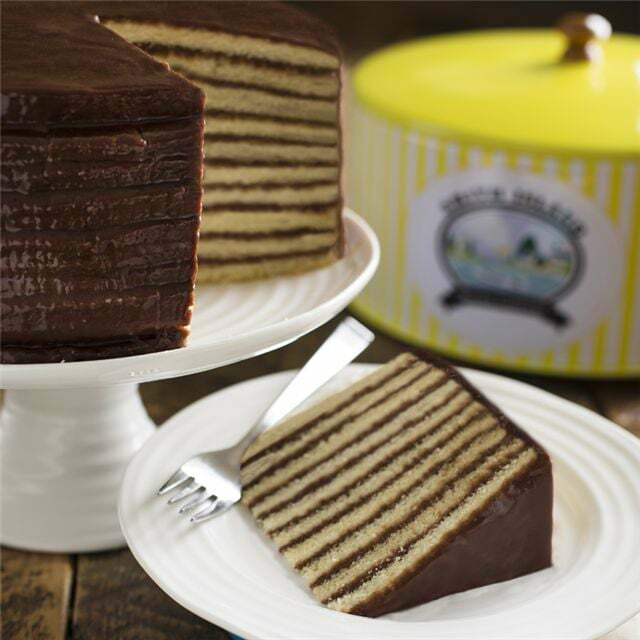 Visitors to Maryland's Smith Island know to pick up a famed Smith Island Cake ($55). 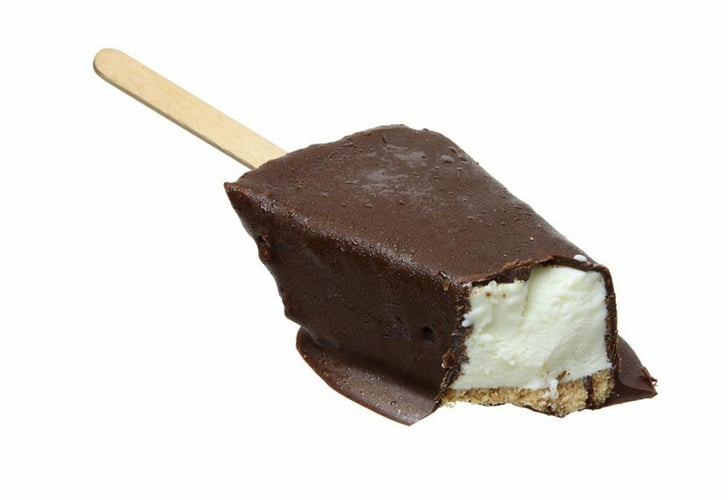 The treat has 10 layers of cake and fudge icing and comes in a variety of flavors. Massachusetts native Alex Whitmore turned an interest in chocolate production into a thriving business, Taza, based in Somerville. 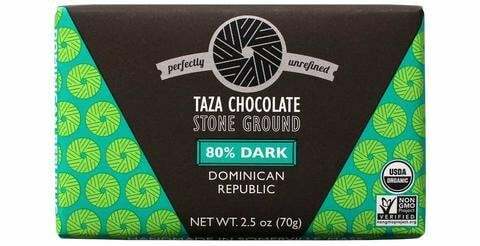 Taza's Dominican 70% Dark Chocolate Bars ($10) includes enough to share with friends back home. 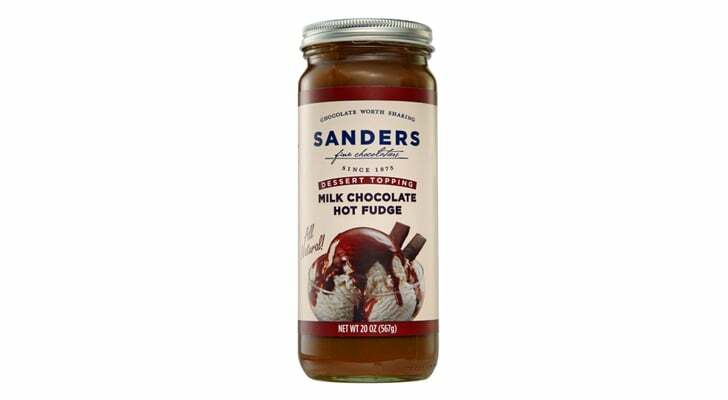 Sanders Chocolate was opened in Michigan's Great Lakes region in 1875, and since then, it has become a local favorite with yummy offerings including its Milk Chocolate Hot Fudge ($12). 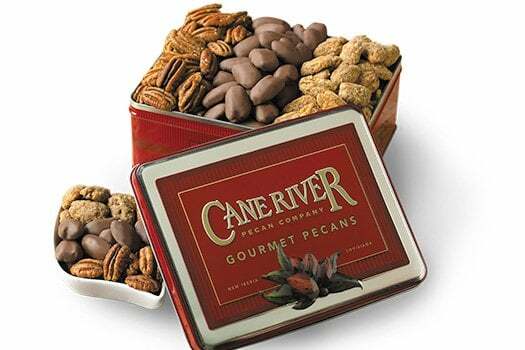 Minnesotans are proud of St. Paul's Pearson's Candy, which has been making treats since 1909. 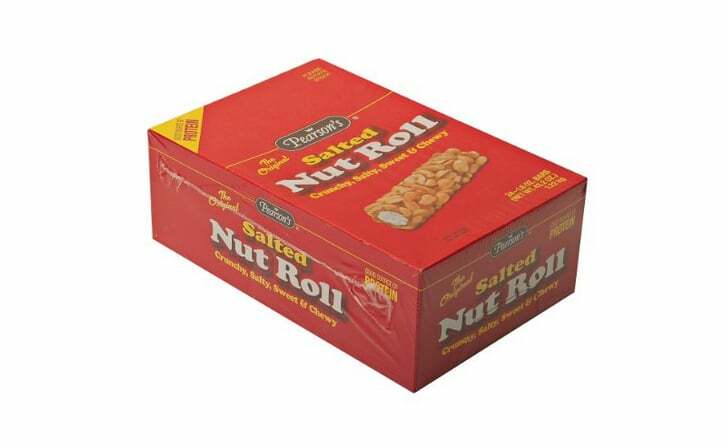 A 24-pack of Pearson's Nut Rolls ($21) makes a great souvenir from any Minnesota trip. ($5) will let visitors re-create a hot, delicious cup back at home. 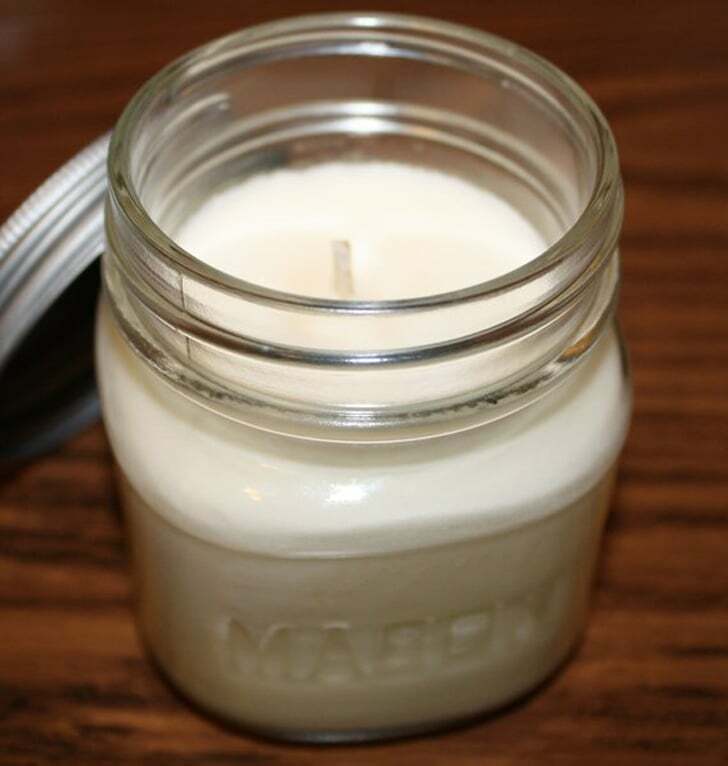 Soy is one of the state of Missouri's most important products and is even used to make Giddy Up Soy Candles ($10). 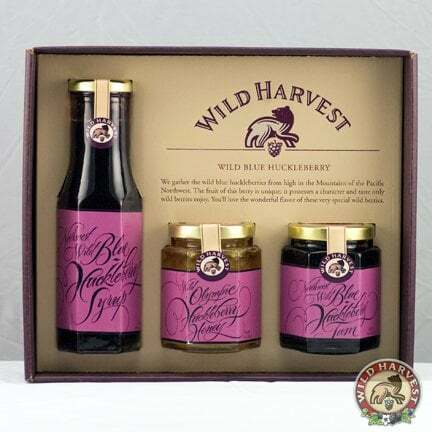 Huckleberries grow across the Western region of the country, and in Montana, the fruit is popularly used in items like Yellowstone National Park's Wild Huckleberry Syrup ($16). Corn is king in Nebraska, which is why it's known as the Cornhusker State. 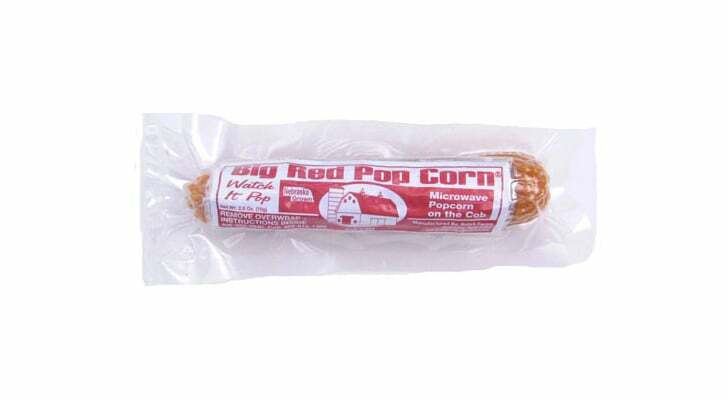 That makes Big Red's Popcorn on the Cob ($3) a perfect souvenir. A unique business thriving in Nevada is Fisher Space Pen, marketed as an antigravity instrument that can write upside down all day. 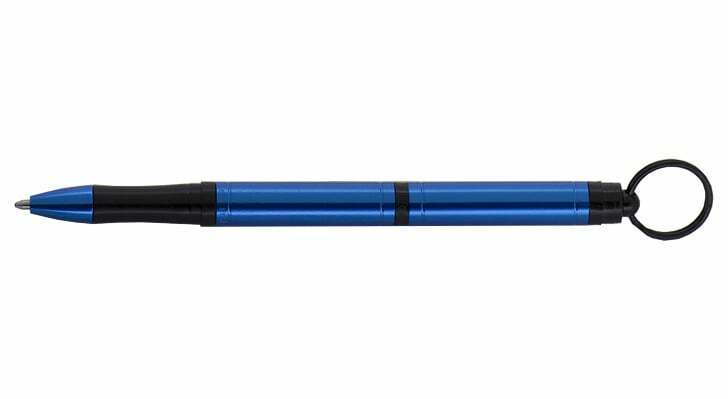 Its Blue Tough Touch Key Chain Space Pen ($40) makes for a useful memento. 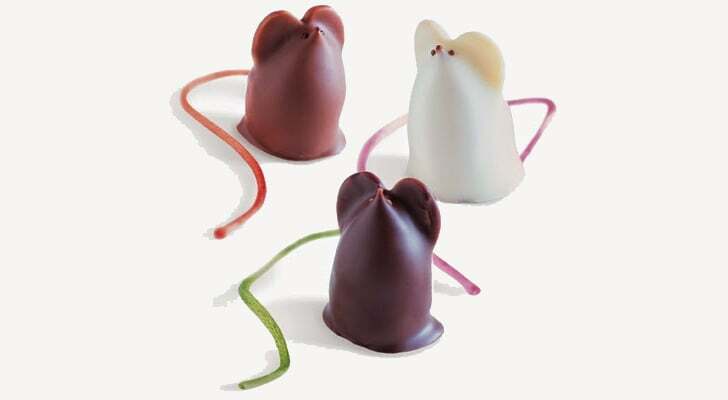 L.A. Burdick, the New Hampshire chocolatier, is known for making adorable desserts, including its nine-pack of Chocolate Mice ($54). 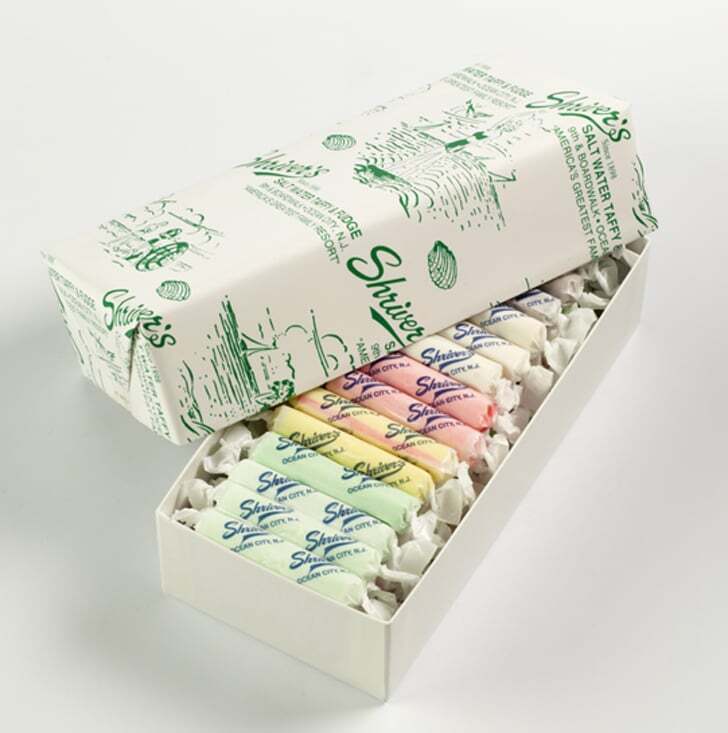 No trip to the New Jersey shore is complete without picking up saltwater taffy, like Shriver's of Ocean City's one-pound Traditional Assortment ($12). 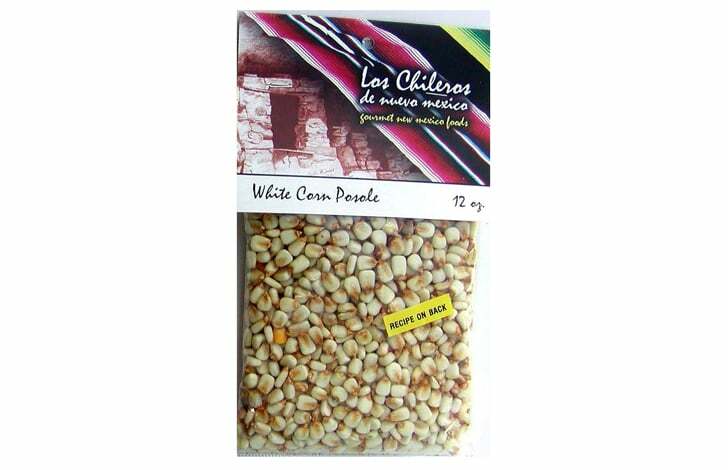 Bring memories of New Mexican cuisine home by packing a bag of Los Chileros' posole ($6), or white corn. 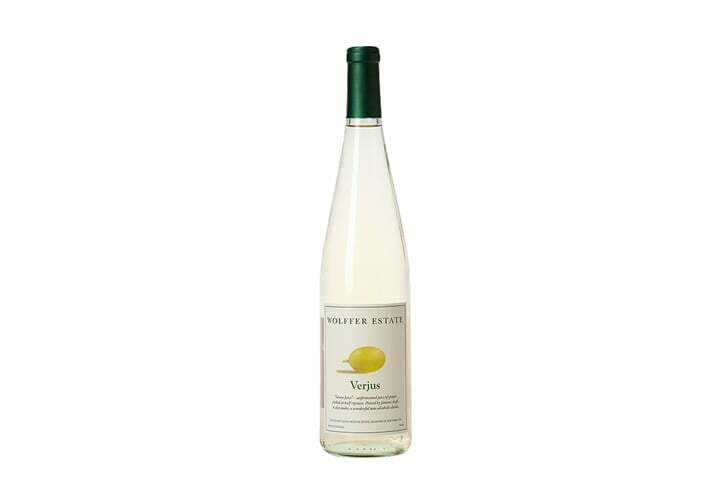 The upstate and Long Island regions of New York produce a great deal of delicious wine and grape products. 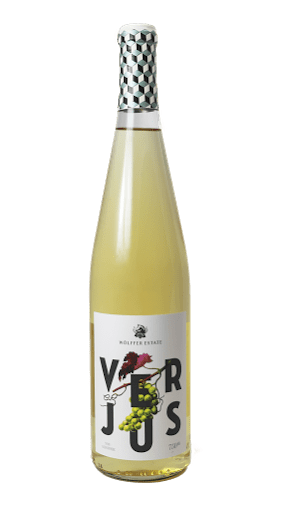 Wölffer Estate Vineyard, in Sagaponack, produces wine and the nonalcoholic Verjus ($12), which is a fresh and slightly acidic ingredient perfect for salad dressings or juices. North Carolina has legendary barbecue and barbecue sauce, including Bone Suckin' Gourmet BBQ Sauce ($3). 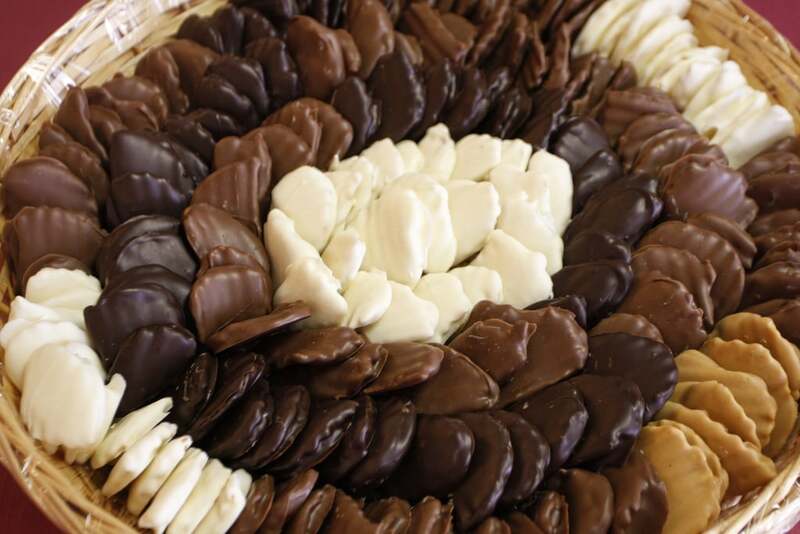 Carol Wildman's candy-making shop in Fargo does big business in selling chocolate-covered potato chips called "Chippers." 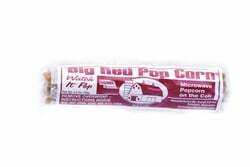 A good souvenir from North Dakota is a 1/2-pound package of Chippers ($10). 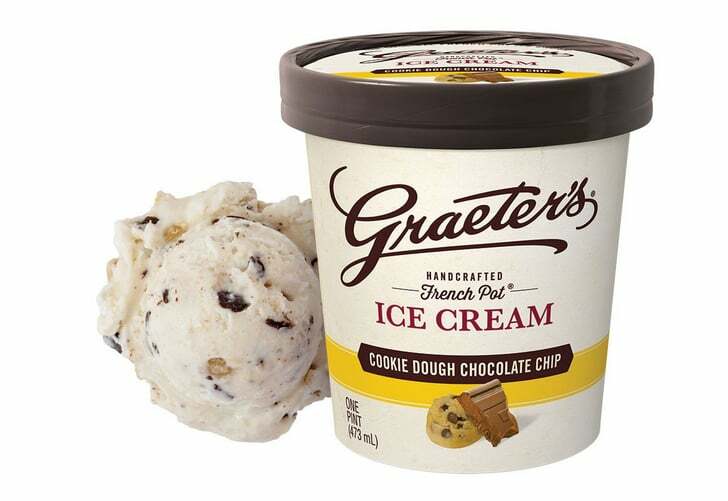 Graeter's ice cream is an Ohio institution that ships all over the country. Its cookie dough ice cream ($10) is one of its many popular favors. Griffin's Foods has been in business in Oklahoma since 1908. 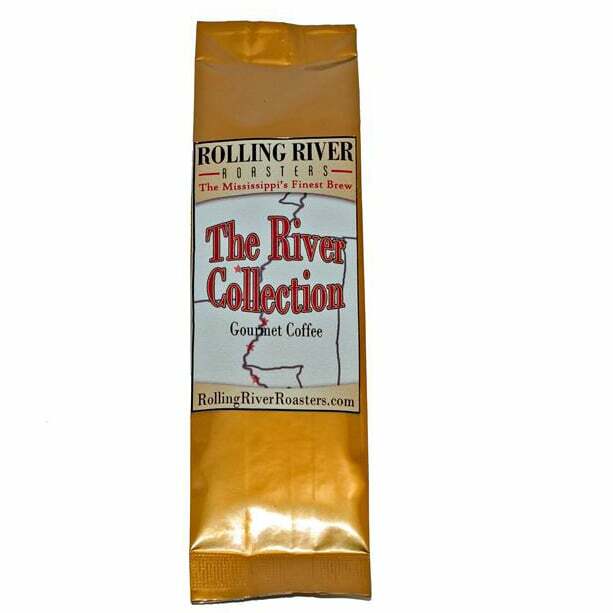 It's known for its syrup and jams, including Apricot Preserves ($3). 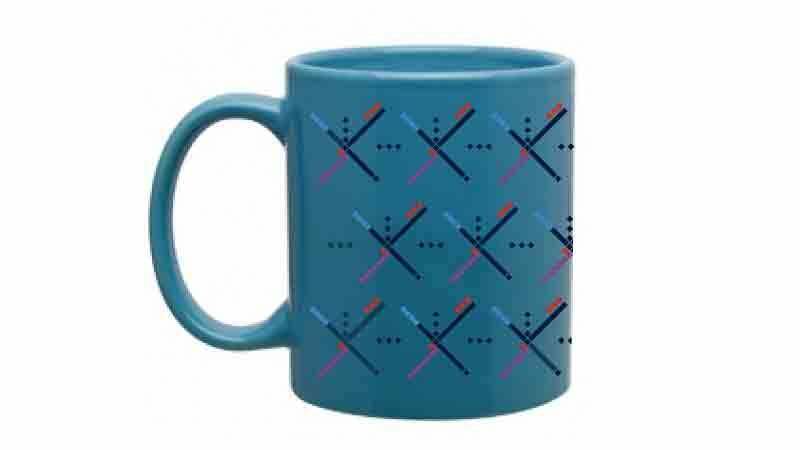 The unique pattern on the carpet at the Portland International Airport earned legions of fans, who are now dismayed that the iconic rugs are being replaced. 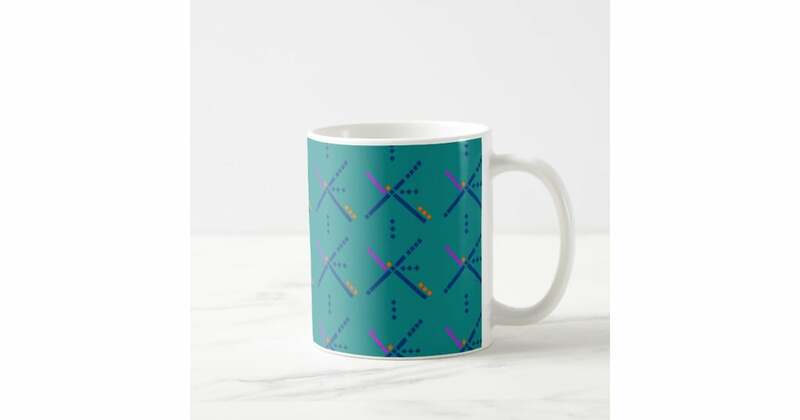 Oregon visitors can pick up PDX carpet print mugs ($16) now and soon can purchase items made from the old carpet itself. Pennsylvania has a long history of creating snack foods like pretzels and potato chips thanks to companies like Snyder of Berlin, which has been in business since the 1920s. Bring snacks home by picking up a box of 72 one-ounce bags of potato chips ($22). Among many products Rhode Island is known for is the relatively new Glee Gum, which is made with no artificial sweeteners, flavoring, or preservatives. The company, based in Providence, sells a 12-pack of Peppermint Gum ($12). There is a wonderful tradition of basket making in South Carolina. 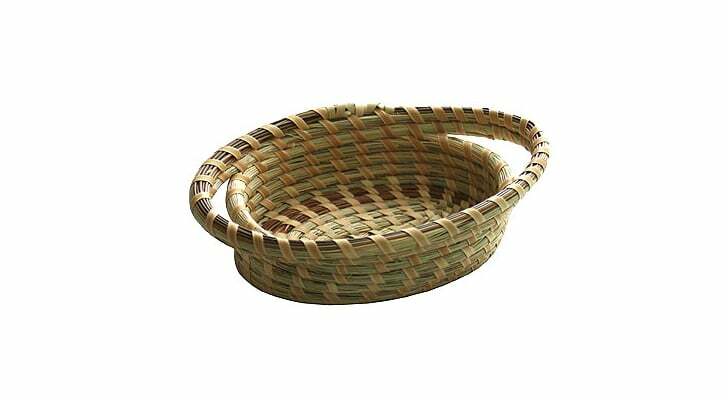 Sweetgrass baskets, like a six-inch traditional basket ($92), are often associated with the Charleston region. Black Hills Gold, which is made of a special gold and alloy and often depicts flowers or vines, is unique to South Dakota. 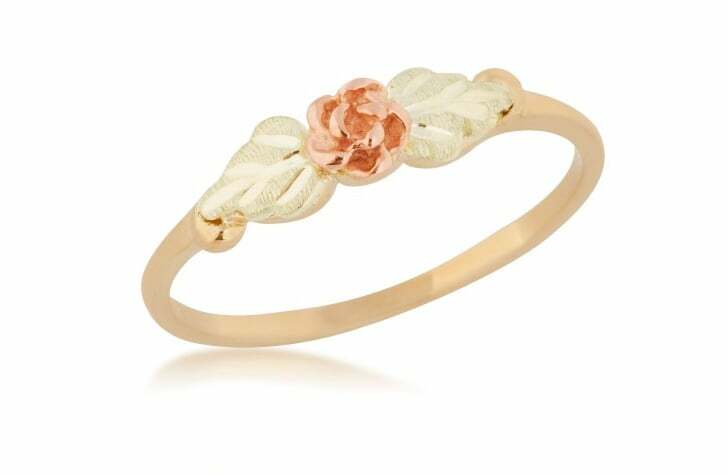 Items like a rose ring ($145) perfectly embody the region's jewelry-making heritage. Tennessee is of course known for its whiskey making. 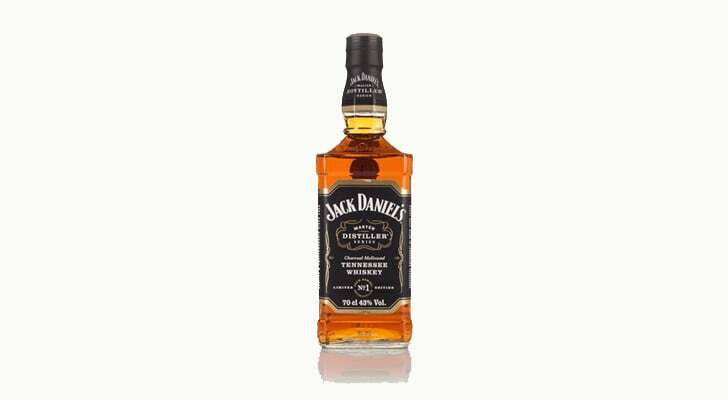 A bottle of Jack Daniels ($37) will remind a traveler of their visit to see the whiskey aging in distinctive oak barrels. 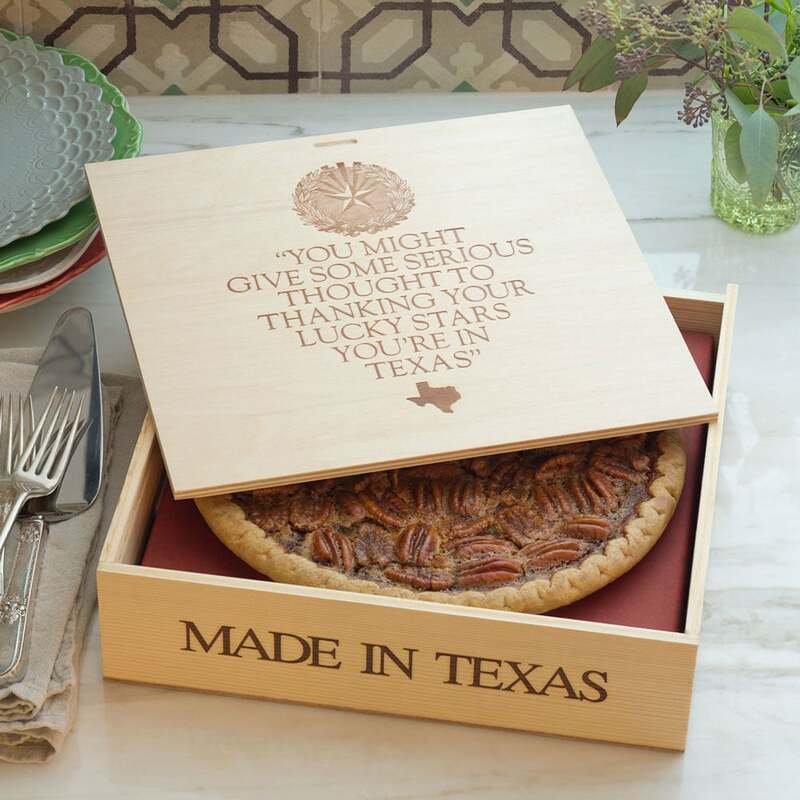 The Goode Co. of Houston is legendary for making a delicious pecan pie ($40), made only with Texan pecans harvested from along the state's Brazos River. It's been in business since 1977. For more than 30 years, Utah's Real Salt company has been harvesting salt from a seabed in the state. 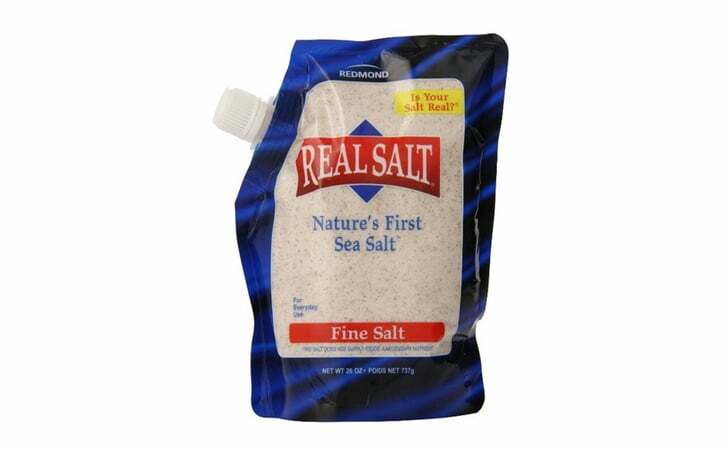 Its Real Sea Salt ($11) is completely natural. 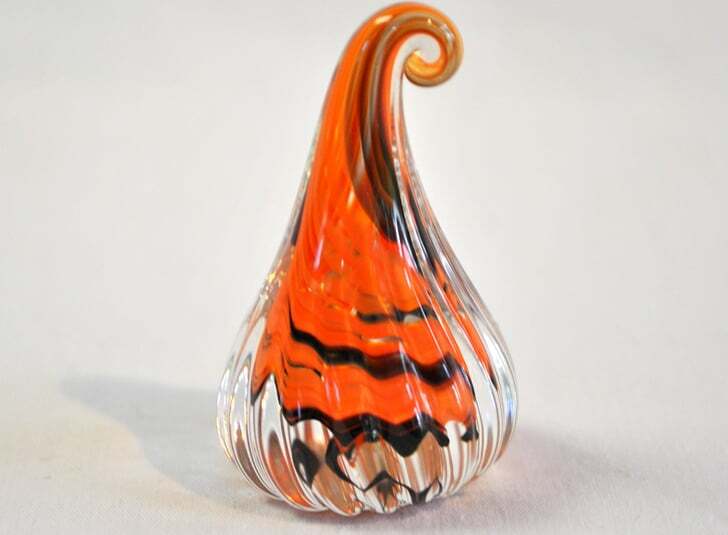 Maple syrup isn't only poured over pancakes in Vermont. 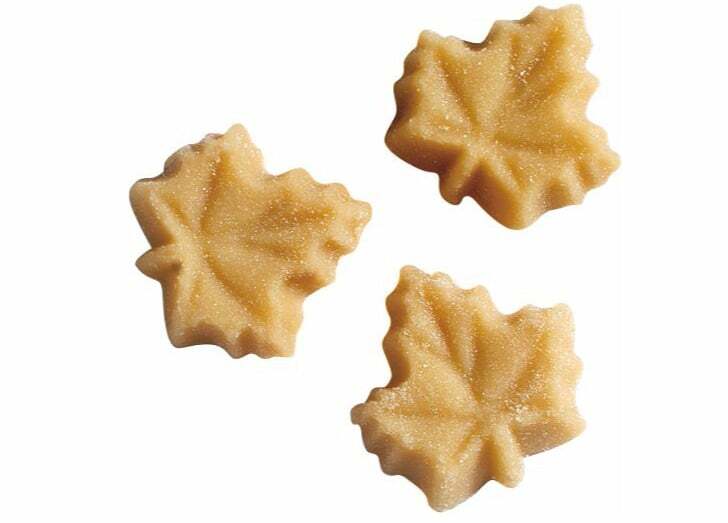 There's a long tradition of making Vermont Maple Leaf Candy ($30) from the state's prodigious syrup output. Virginia is among the states that grow the most peanuts. 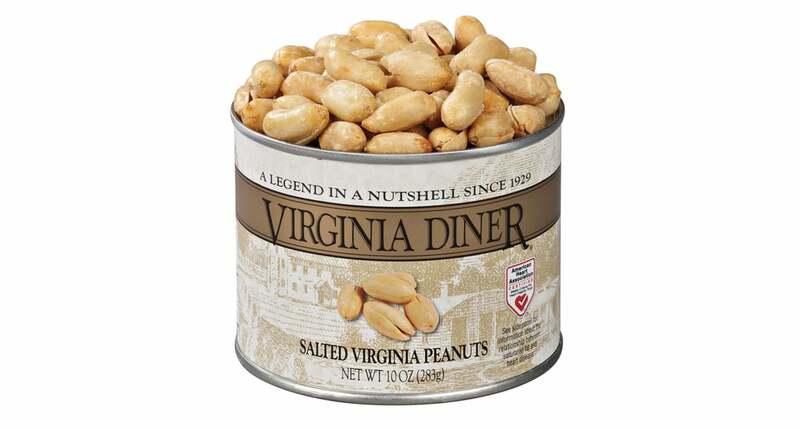 Over time, peanuts have been used inventively in the state — including in peanut soup — and visitors can take the deliciousness home with a tin of Virginia Diner's Salted Gourmet Virginia Peanuts ($24). 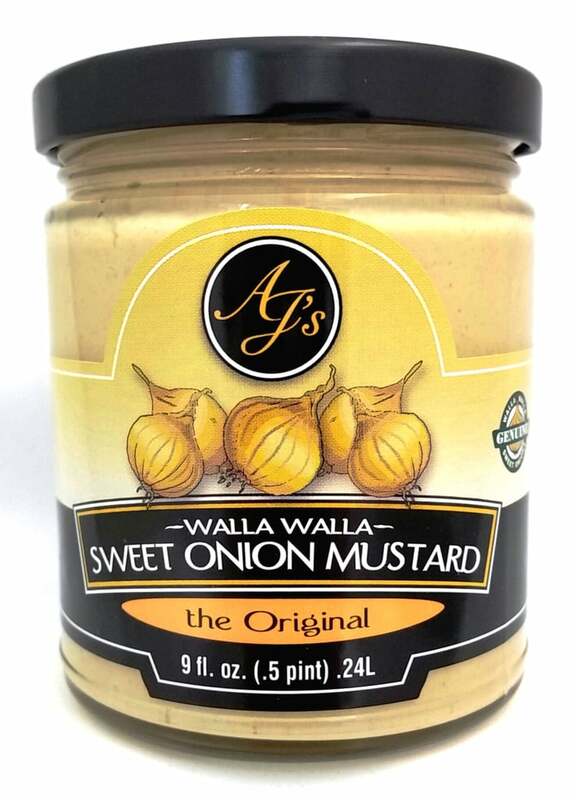 Mustard grows across Washington state and can be found in a number of delicious souvenirs including AJ's Edible Arts' Walla Walla Sweet Onion Mustard ($5). 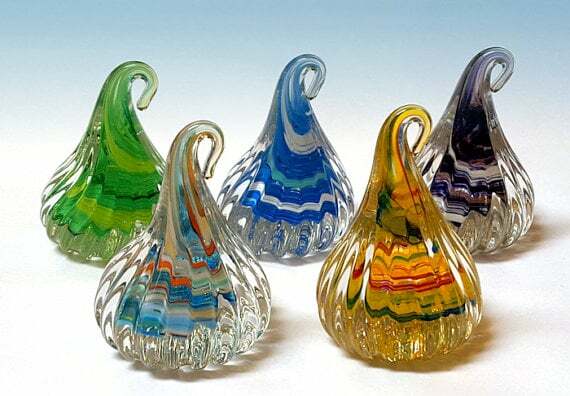 There is a thriving tradition of glass-blowing in West Virginia, and one of the state's best-known artists, Ron Hinkle, sells affordable gifts like a Glass Hugs ($8). 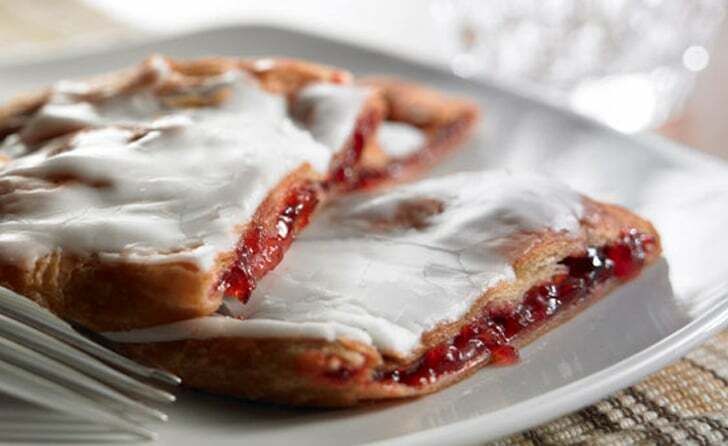 There's a special Danish baking tradition thriving in Wisconsin today, including at Sturtevant's Lehmann's Bakery, which produces 28-ounce Ring Fruit Filled Kringles ($20) that can be taken to go. 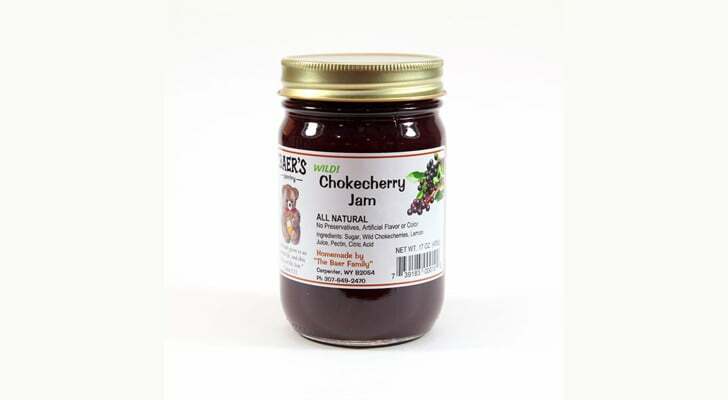 Chokecherries can be found in Wyoming and are often turned into delicious Chokecherry Jam ($8) by producers like Baer's Pantry.